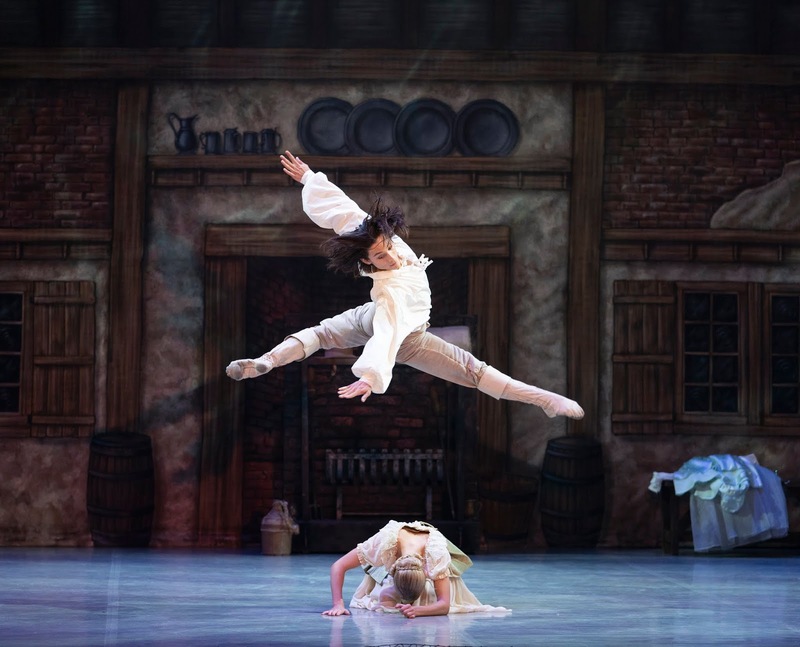 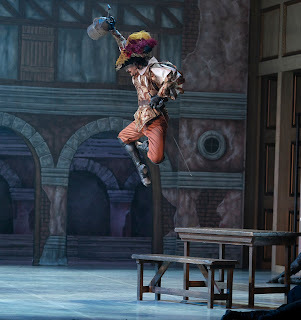 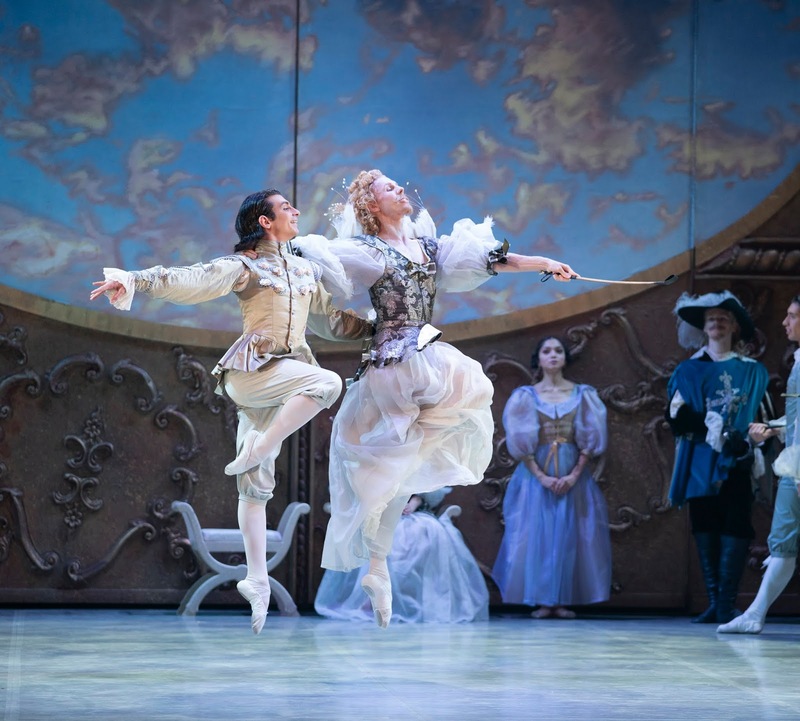 Northern Ballet make a triumphant return to Newcastle Theatre Royal this autumn in a spirited adaptation of Alexandre Dumas’ The Three Musketeers which returns to the UK stage for the first time in over 10 years. 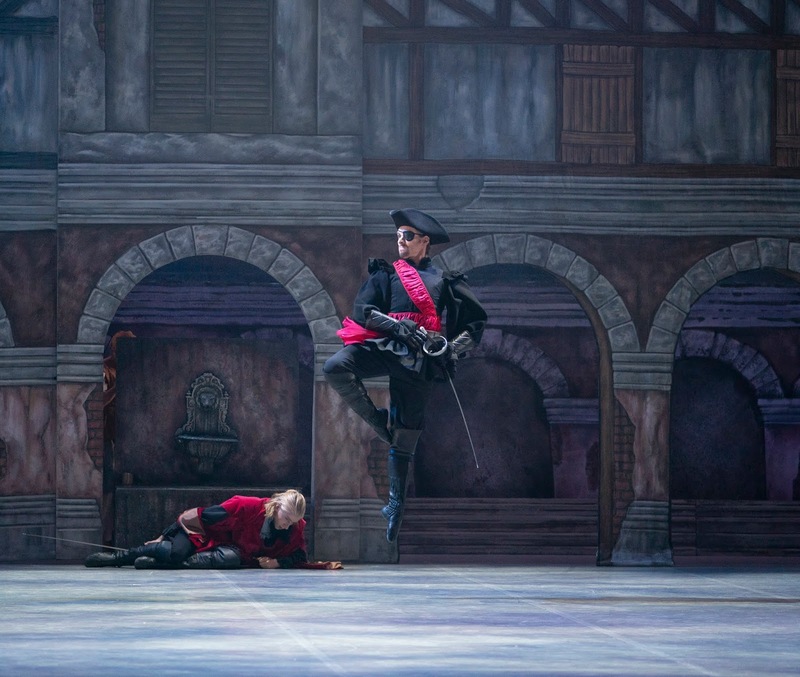 Choreographed by David Nixon OBE, this action-packed ballet is set in 17th century Paris where honour is everything but no secret is safe. 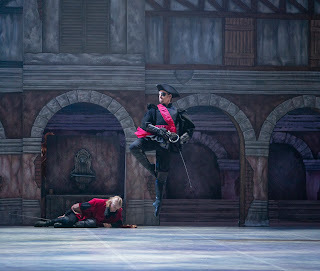 The Three Musketeers sees devoted friends d’Artagnan and musketeers Athos, Porthos and Aramis, race off on a chivalrous quest to save the Queen’s reputation and the life of d’Artagnan’s love. 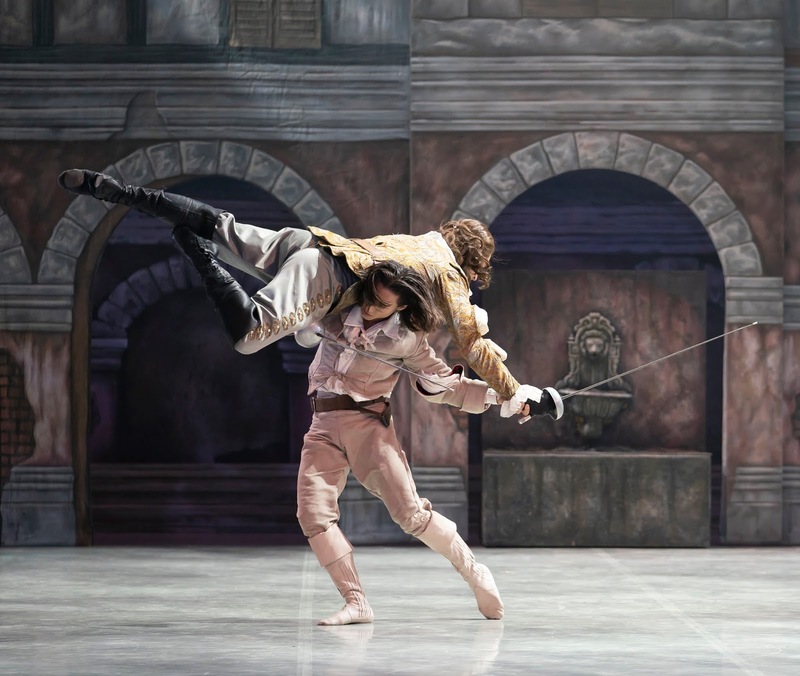 Faced with scheming villains at every turn, the path to victory does not run smooth in this dashing tale of intrigue, treachery and romance. 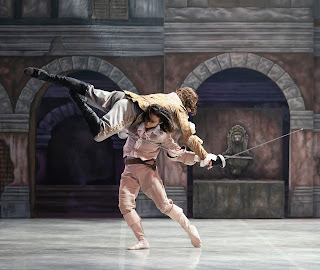 This is a gripping ballet with thrilling swordplay and larger than life characters for the whole family to enjoy. 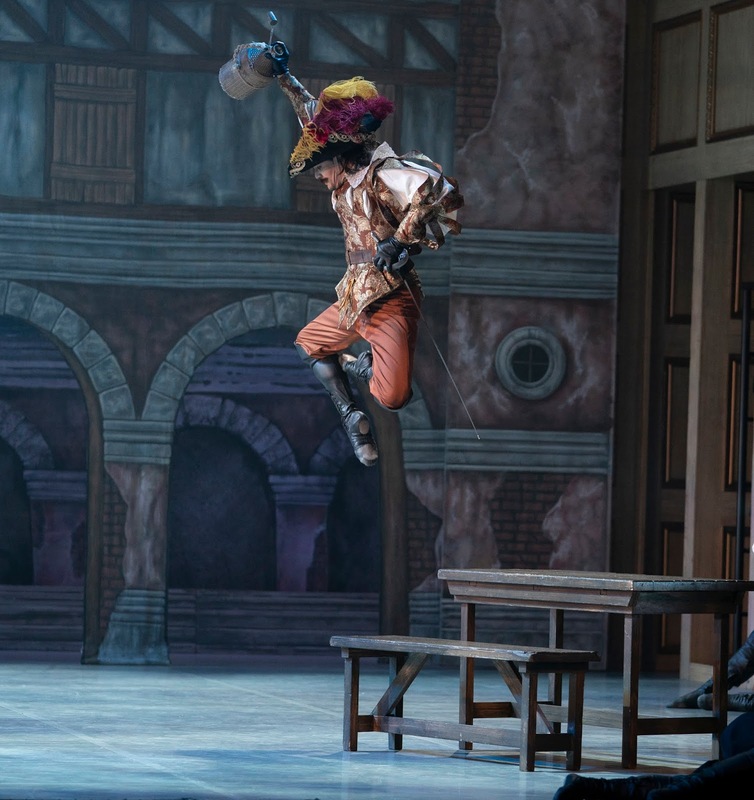 The Three Musketeers plays at Newcastle Theatre Royal from Wednesday 17th – Saturday 20th October 2018 with an audio-described performance and touch tour for visually-impaired patrons (Sat 20 Oct). 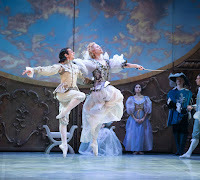 Tickets are priced from £14.50 and can be purchased at www.theatreroyal.co.uk or from the Theatre Royal Box Office on 08448 11 21 21 (calls cost 7ppm plus your phone company’s access charge).